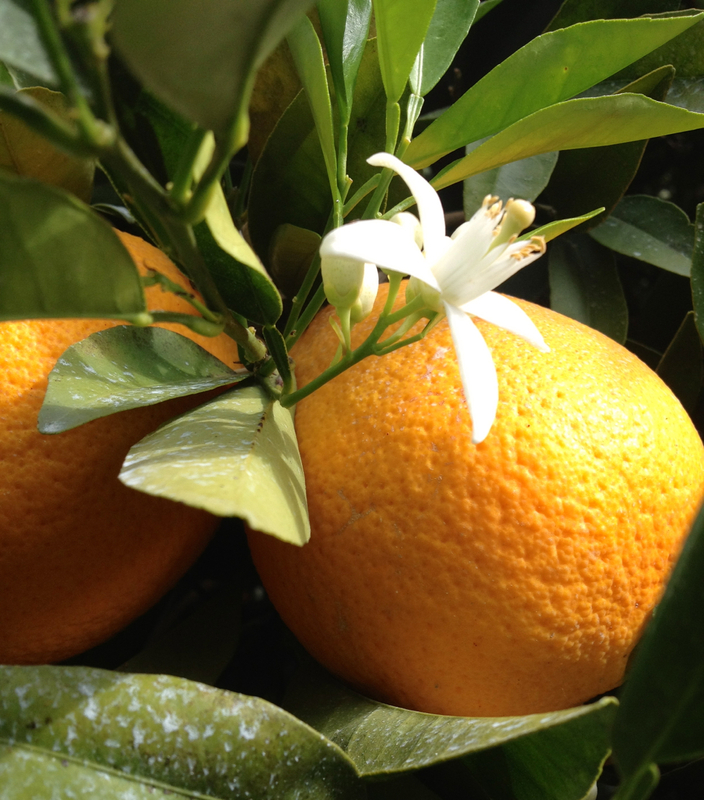 Started from the original tree in Riverside California, these are said to be the most flavorful navels in the world. 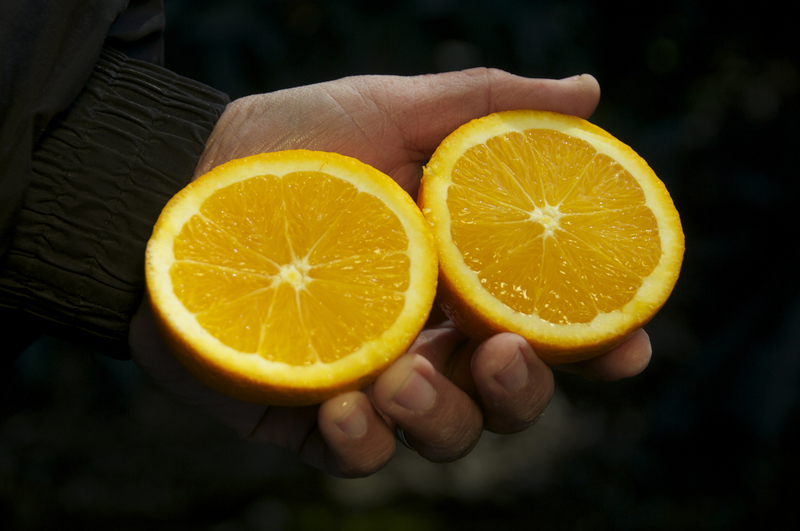 Grown in our heavy clay soil, they develop a complex flavor and a sweetness hard to find in most oranges these days. Available late November-Feb.